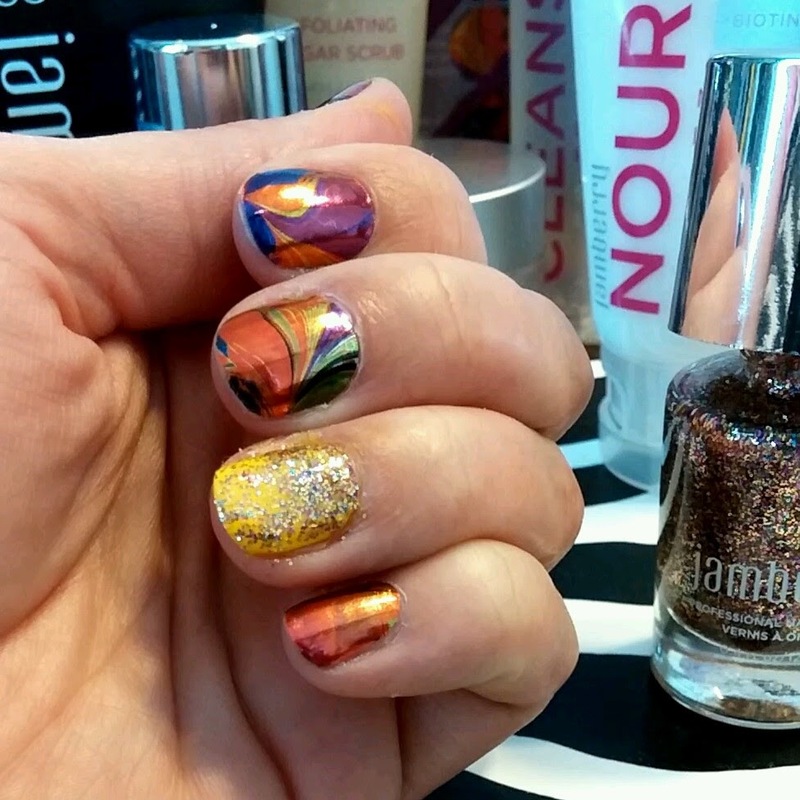 In this #NailArt #Tutorial, I show how to do a gradient glitter ombre effect. 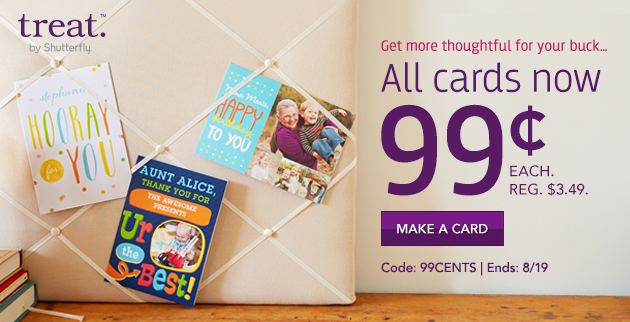 Today only - free cards! Treat is having a birthday party...but it's the kind where they give away unlimited digital cards for free. Say what? Yes, you can send unlimited digital cards today for free. All day long...until midnight Pacific time.